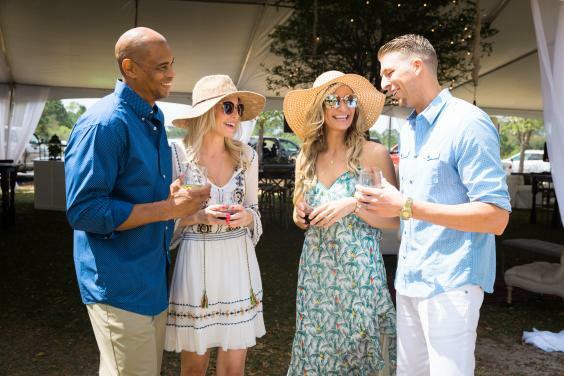 A two-day Southern garden party in Aaron Bessant Park featuring superb craft beer, spirits, and wine from around the world, plus culinary creations by Northwest Florida’s leading chefs. The weekend begins with the Kickoff Party Friday night presented by Southern Living. Raise a glass while you mix and mingle with elite chefs and listen to live music. Saturday will comprise of a Grand Afternoon Tasting and Cocktail Competition followed by live entertainment by three-time Grammy winner Brandi Carlile and JOHNNYSWIM.